Read the full media-release here. The Helpmann Awards are supported by the NSW Government, via its tourism and major events agency, Destination NSW. 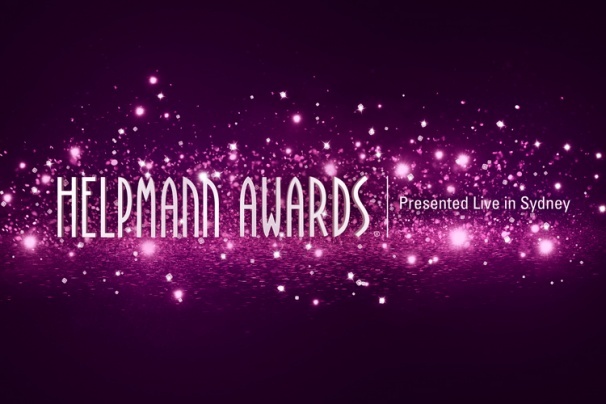 Tickets for the 18th annual Helpmann Awards Act I and Act II are now on sale via Ticketmaster. Email Sarah for your exclusive LPA Member links. *Subject to availability. An additional handling fee of $8.55 is applicable to all online bookings per transaction.